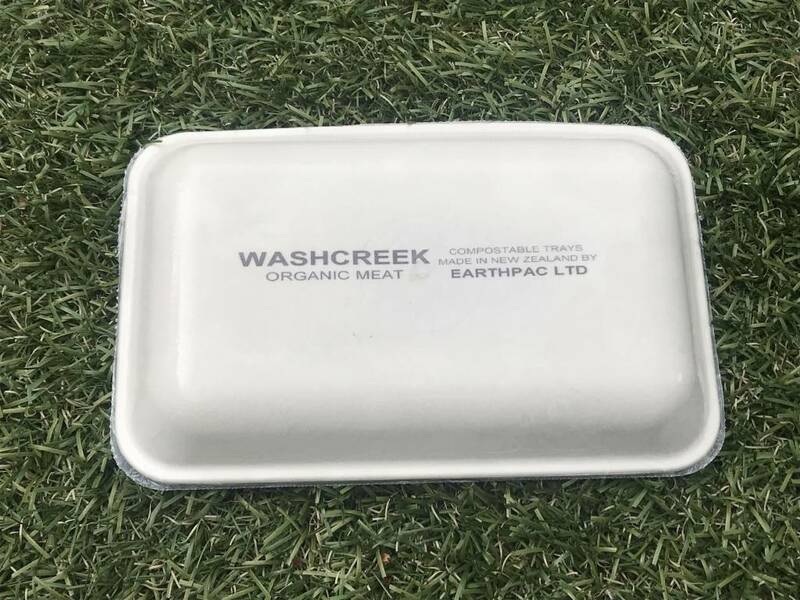 During September, the butchery department at Nelson Fresh Choice trialled 1,100 meat trays made by Earthpac. 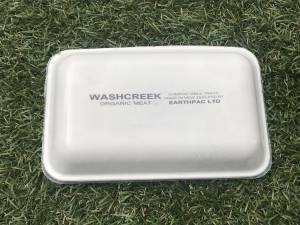 Made specifically for Washcreek Organic Meats, the trays are 100 per cent compostable in home composting systems. 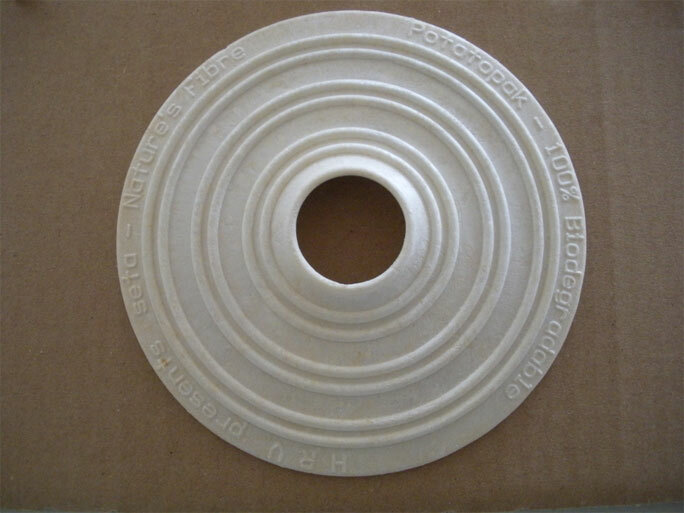 “Over the last two years, we have been fine tuning our potato starch meat trays, which are laminated with a film made from polyactic acid (PLA), which is made from corn starch. 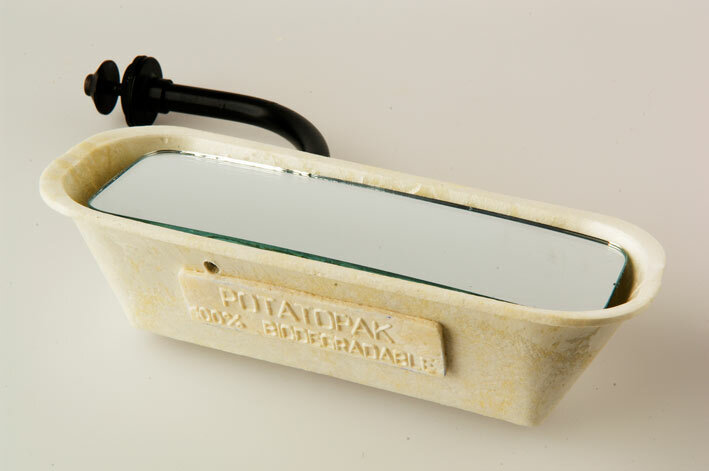 “It has been an arduous process to achieve the perfect tray made from these natural materials,” Earthpac’s Richard Williams says. When their useful life has come to an end, they can be broken up by hand and put in the home compost heap, where they will break down in a matter of weeks. “It has been humbling to see the huge support for our products; products that we have not even started to market,” Richard says. 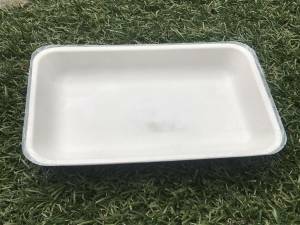 “Meat packers and suppliers want to use our environmental trays instead of plastic, which ends up in landfill and we are able to provide that option. 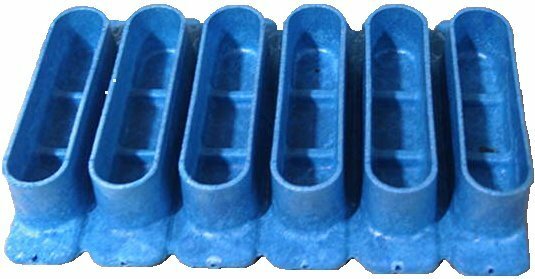 “Already, future orders are in excess of 200,000 trays per week. Our next phase is to find investors so we can commercialise the machinery ready for full-scale production over the next six months.